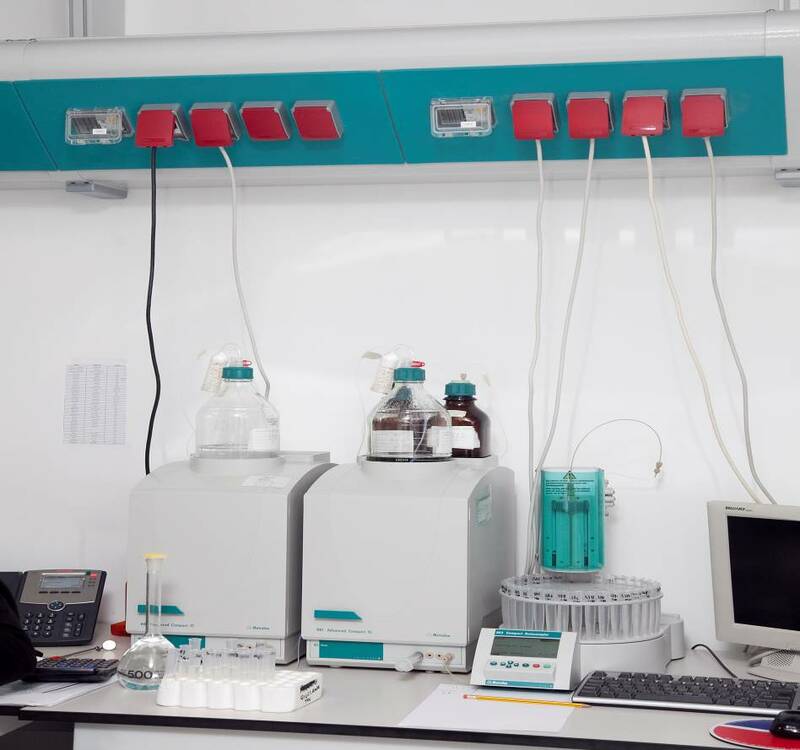 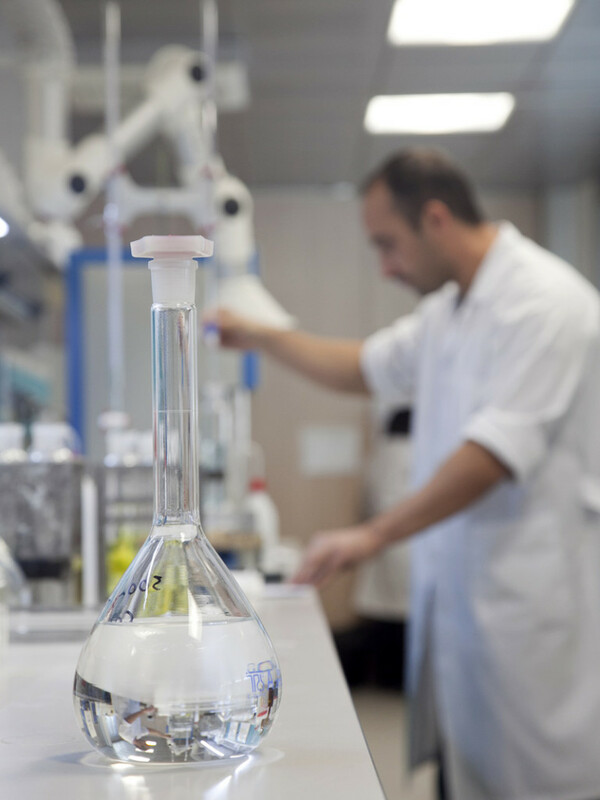 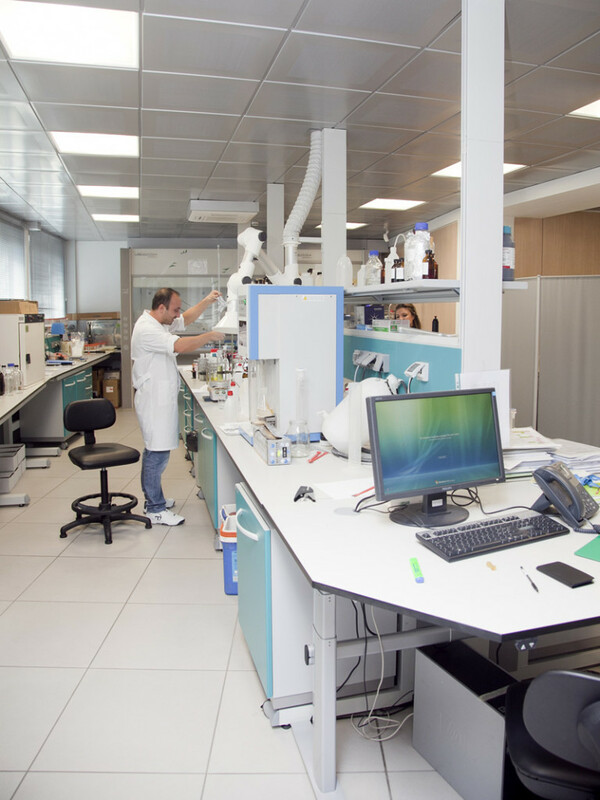 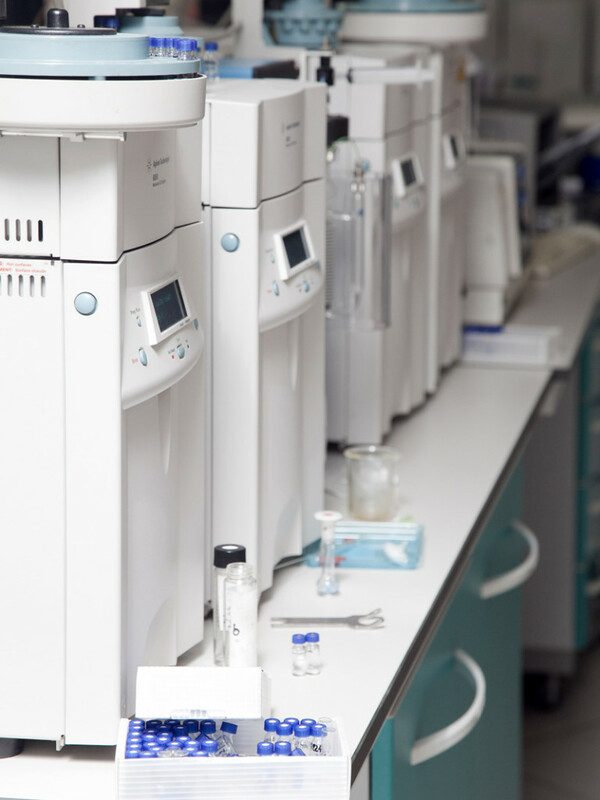 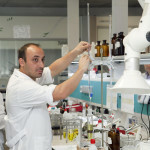 Natura srl operates since 1996 offering its clients environmental engineering services including chemical, microbiological and eco-toxicological laboratory analyses. 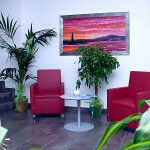 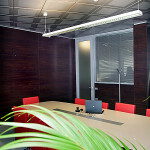 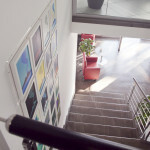 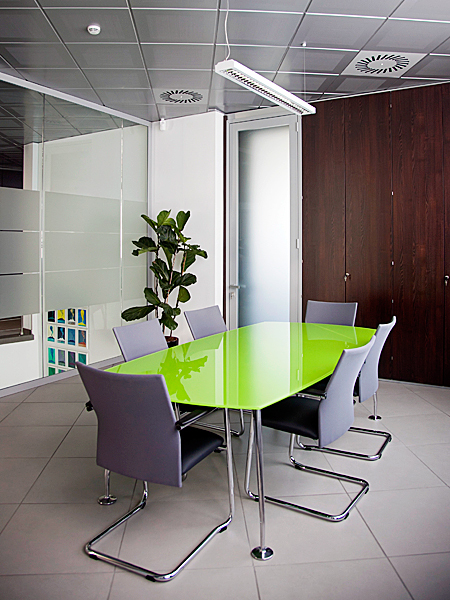 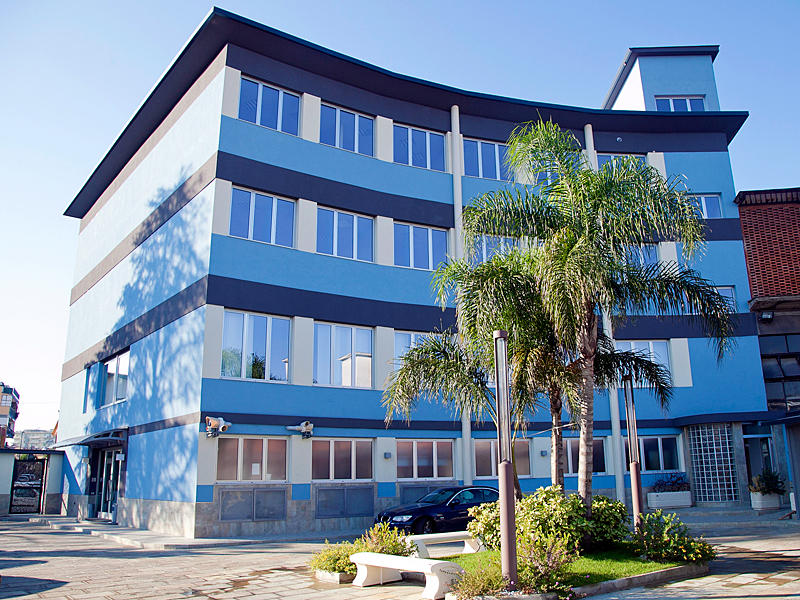 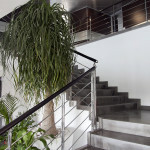 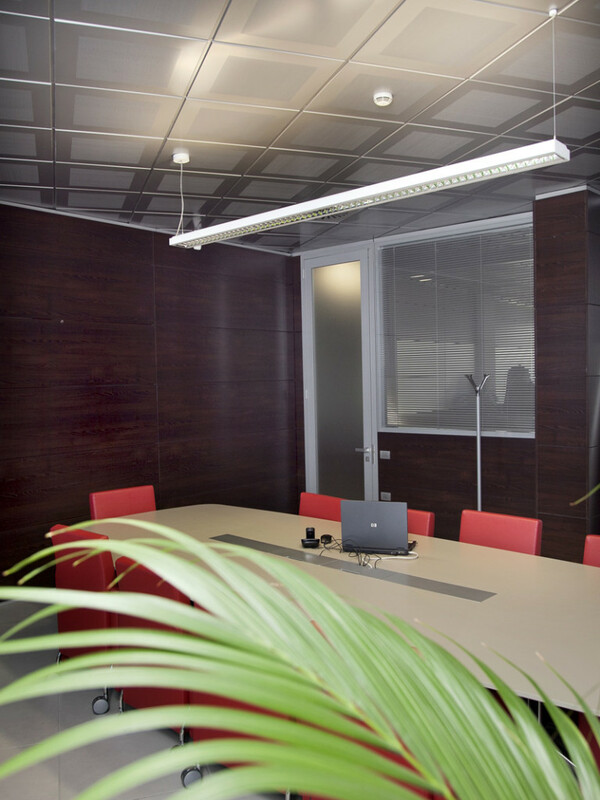 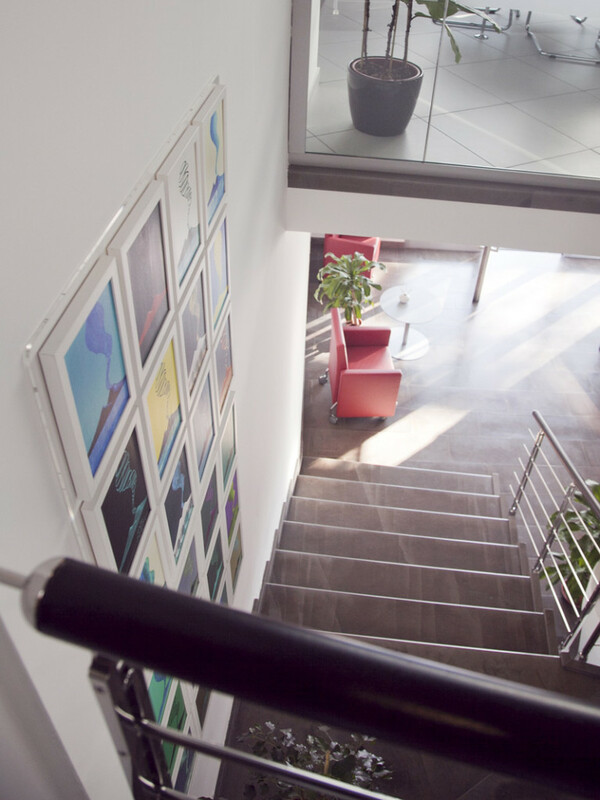 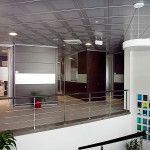 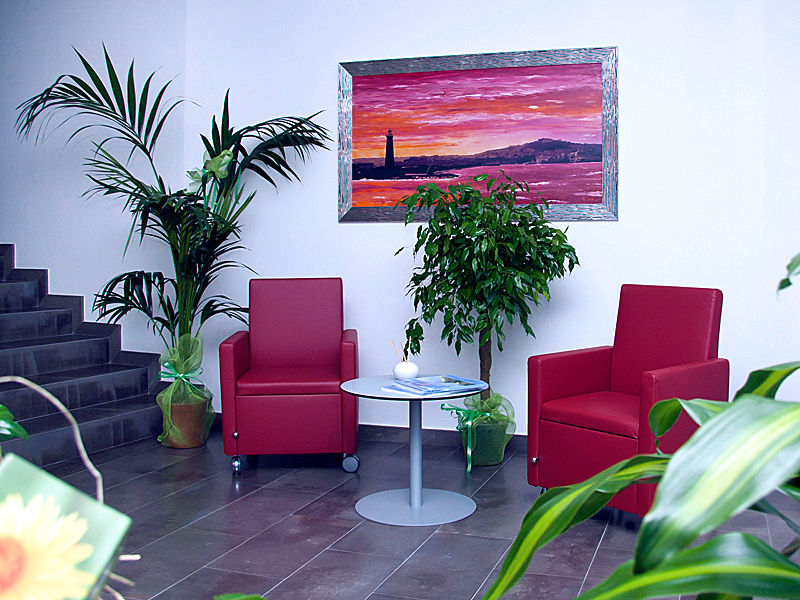 Our headquarters are in Casoria (Naples) and we have site offices in Rome and Caltanissetta. 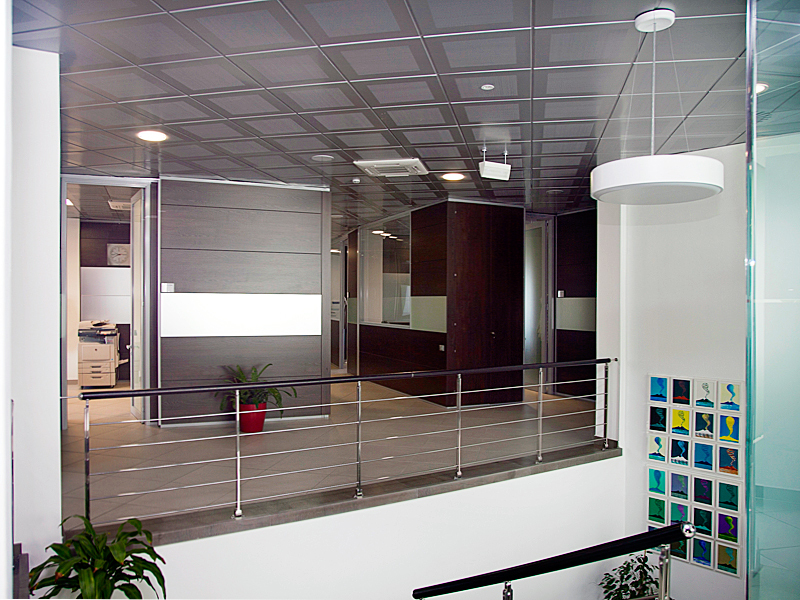 We assist companies on topics related to working places’ security and safety, solving any issue that may arise and offering technical consulting services through the entire administrative process. 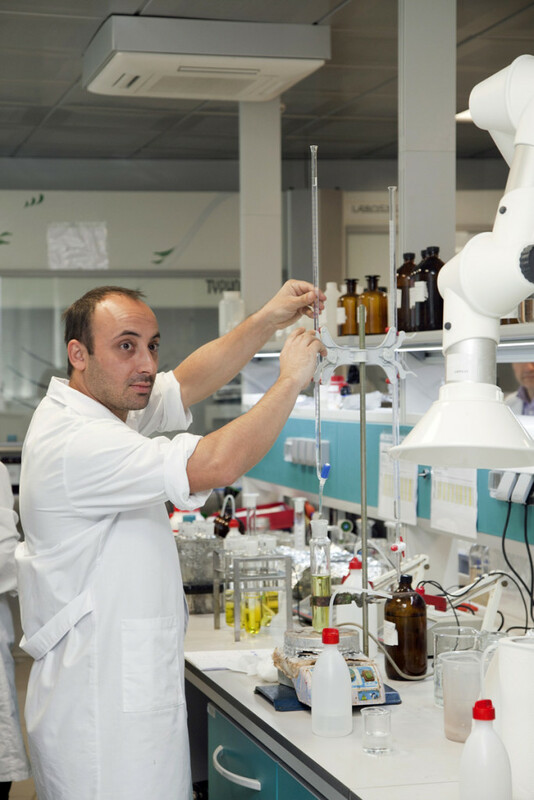 Natura srl gathers fully qualified chemists, biologists, chemical and environmental engineers and geologists who all works synergically. 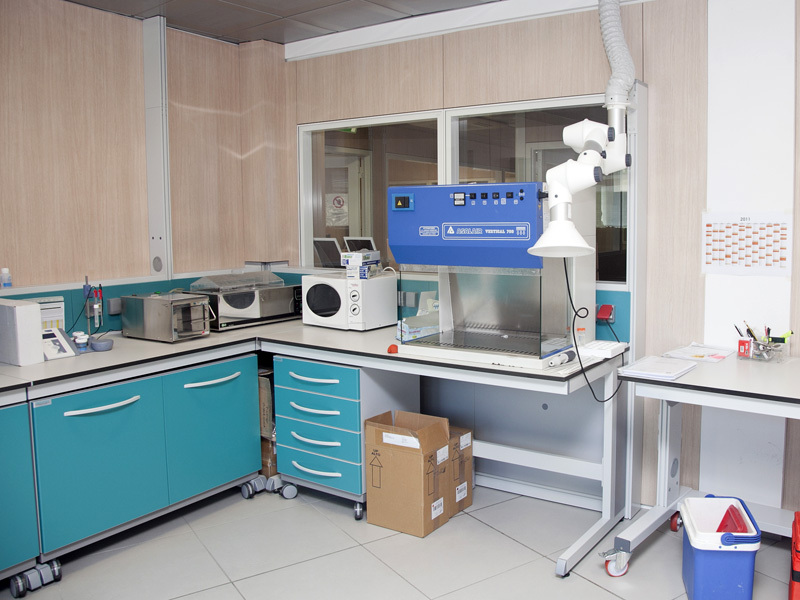 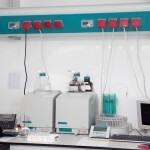 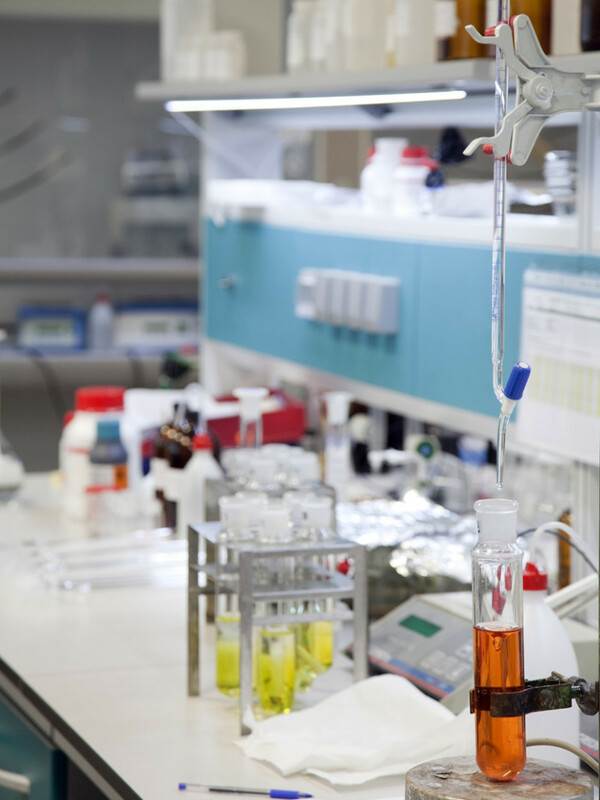 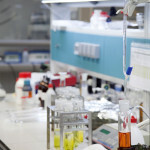 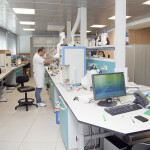 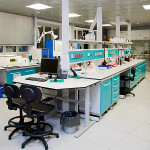 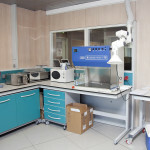 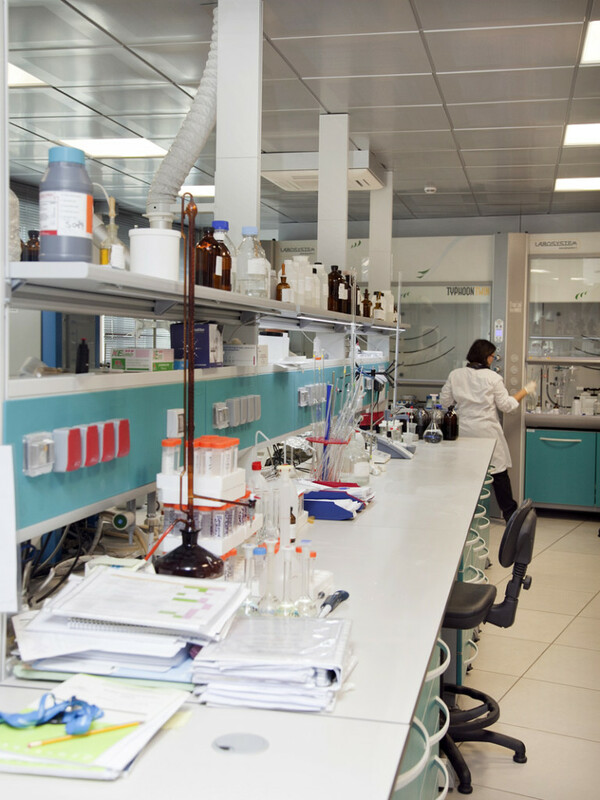 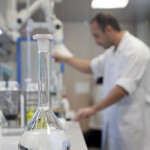 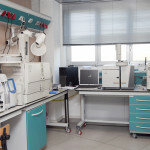 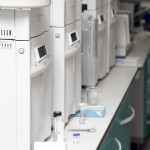 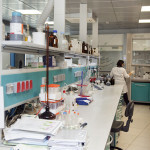 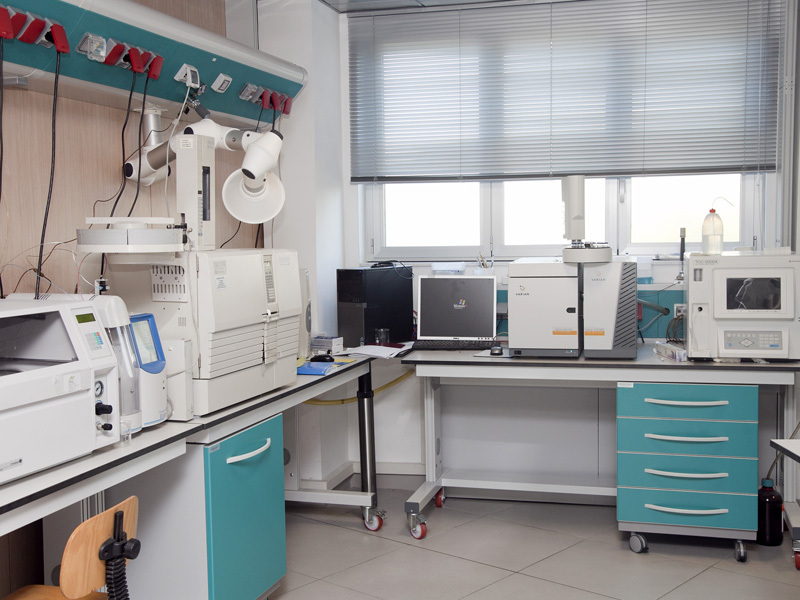 Our company owns large laboratories with up-to-date tools on both headquarters and local offices. 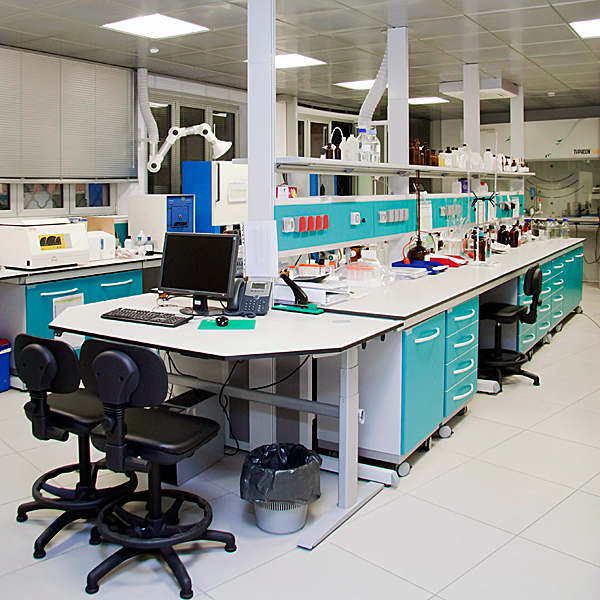 We integrate environmental engineering services and field activities, offering a wide services range to our clients. 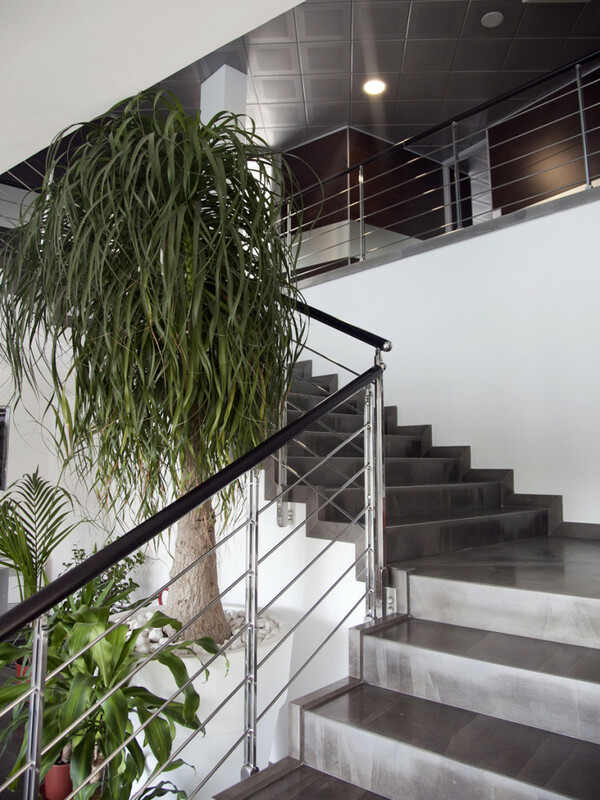 Natura srl serves large building companies, waste management and environmental recovery companies, service companies, water companies and many others, offering its multi-year cross-activity expertise. 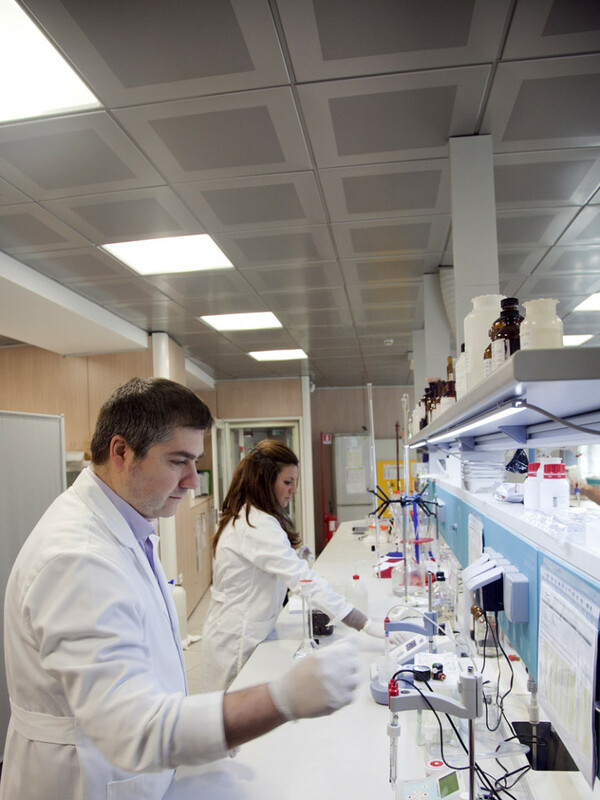 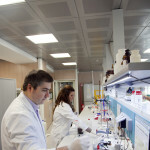 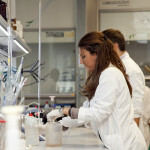 We proactively collaborate with Universities in research projects and internships. 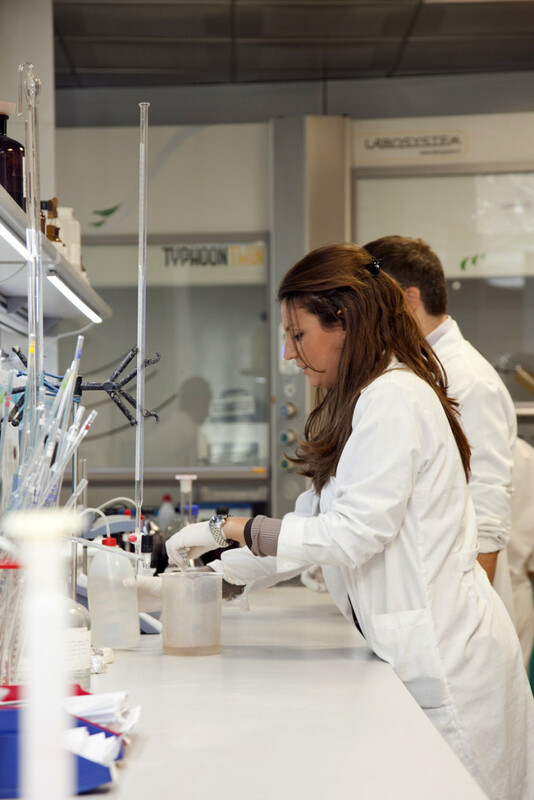 We open our partnership with companies operating in different sectors to join into consortium and offer clients a more and more integrated service. Any working place or environmental issue?